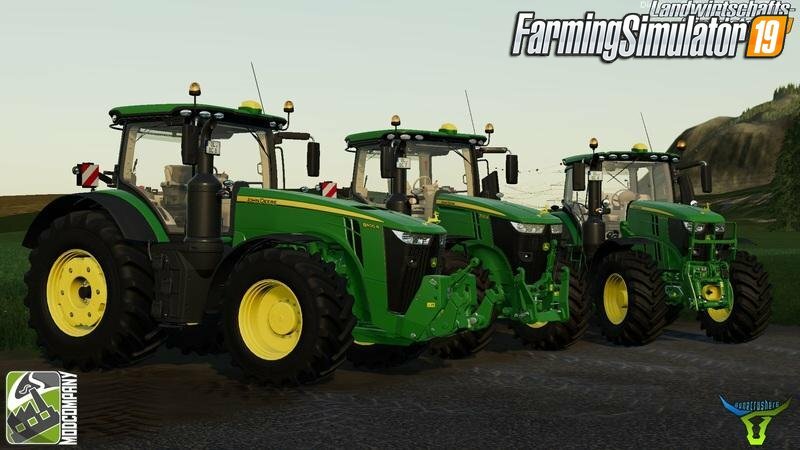 Mod John Deere R-Series Pack v1.0 by BC6 for FS19 | Farming Simulator 2019 game. > Wheel hubs had to be made black as a compromise, since no color choice or adaptation to the respective wheel color is feasible for them, at least so far no possibility for it found. 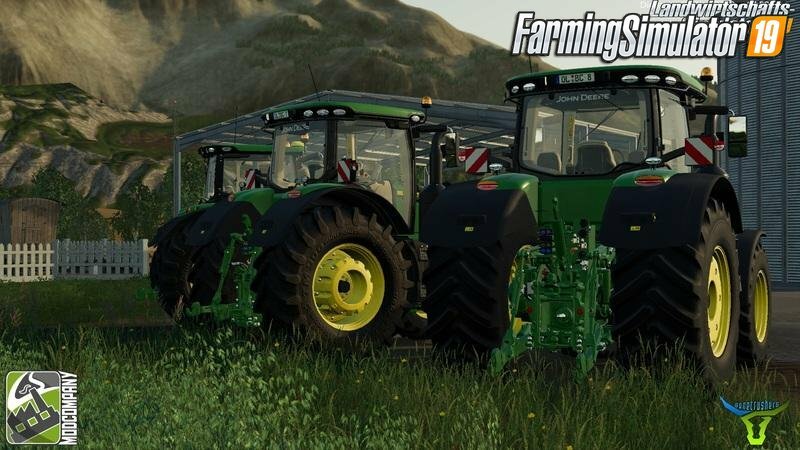 In future, even more is planned for this pack, but currently not yet feasible. 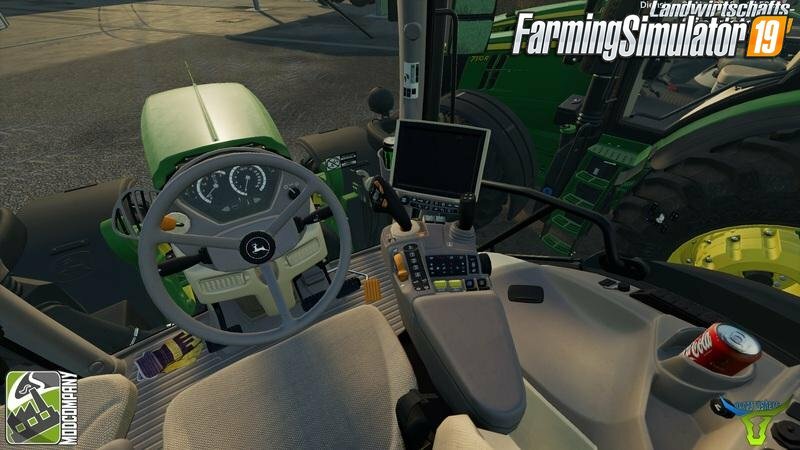 Installation instructions for «John Deere R-Series Pack v1.0 by BC6 for FS19» - Your first action will be to download the archive using the appropriate button below. Mods on our site are virus-free, and 99.9% have any extension other than “.exe”!